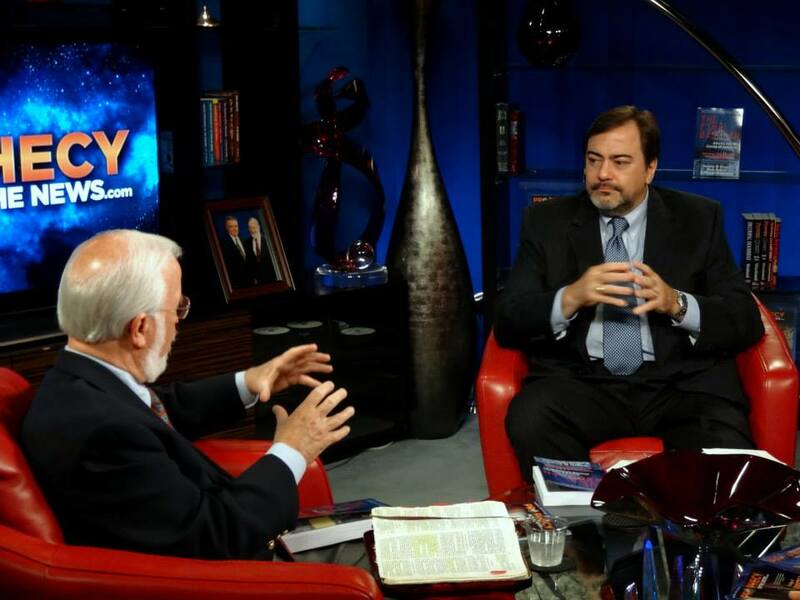 The 30-minute interview I did with Gary Stearman on THE FINAL BABYLON (written with my co-authors Douglas Krieger and Dene McGriff) has been airing across the country on DirecTV, the Church Network, and many independent Christian stations. Today it is posted as the featured video on PROPHECY IN THE NEWS website (click HERE). Bob Ulrich indicates this may become one of the more popular programs aired in recent memory. If you haven’t had a chance to view it, it would be great if you can and let us know what you think. The subject is controversial. It is also disconcerting. Could America be the FINAL Babylon of the Bible?